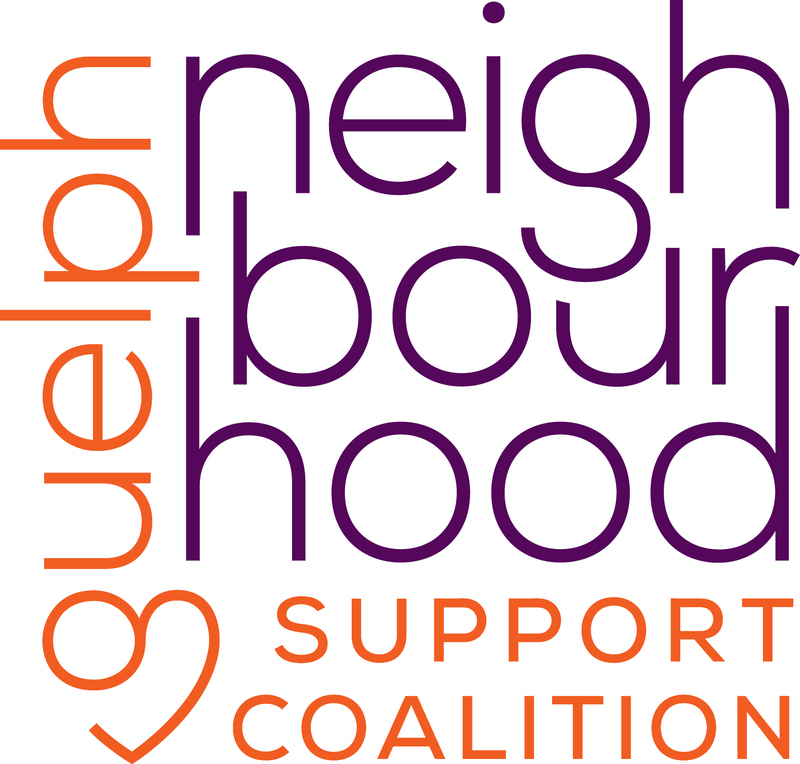 A community working together to help keep our neighbourhood safe, our children nourished and nurtured, families strengthened and individuals empowered. Wonderful night at the volunteers appreciation dinner. A big thank you to @skyline_living for the wonderful evening they put together. 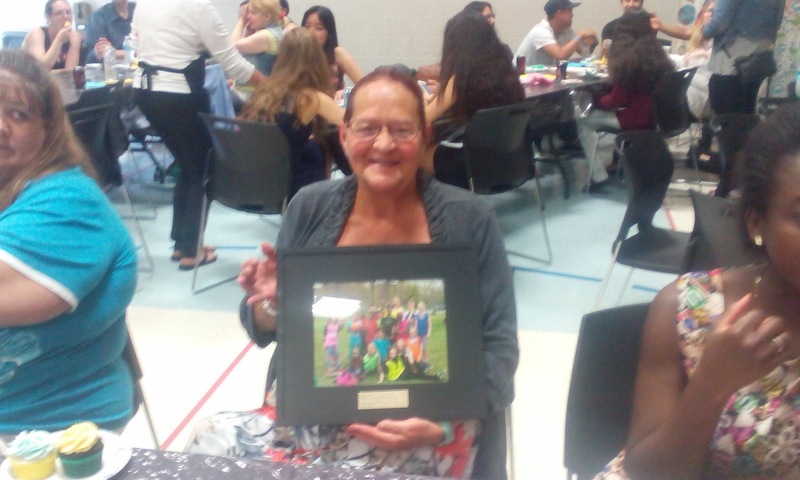 Highlight of the night however was when Wanda Lucier was presented an award for 25 years volunteering at both Onward Willow and Shelldale. Wanda was given a full house standing ovation. Congratulations Wanda!! Thank you for your years of dedication and service. Next ›Other photos from the night..
To donate via Canada Helps, select Onward Willow from the dropdown menu on the link below. Tax receipts available. No-Cost Tax Clinic Saturday April 13th- by appointment only.